Social media plays a crucial role in today’s modern day living, it acts as an important tool for people to stay up to date with what is going on in the world and has become a fundamental source of customer communication for companies. Although there seems to be increasingly more multimedia mobile applications being created every year it can be hard for some companies to keep up with the fast-moving trends so when it comes to setting up various Social media pages they are not able to successfully manage, monitor and run them effectively. Thankfully there are several applications that are already on the market to help you with this. There are a variety of social media managing programs on the market and they’re an essential tool that companies should take advantage of. Platforms like Hootsuite not only allow users to add their multiple accounts such as Facebook, LinkedIn, Twitter, etc.…., but it also enables the user to understand what their followers are interacting with much more efficiently. Having a simple application like Hootsuite enables the user to schedule their weekly/monthly content in advance so they don’t have to worry about spending hours setting up posts for their accounts as well as allowing users to see what sort of engagement their pages are getting. Having useful insights like when and what your followers are liking and engaging with will play an essential role for your own marketing strategy. Although there are several platforms you can use to manage your social media, Hootsuite seems to be the most popular and user intuitive but that doesn’t mean you shouldn’t look at others. Platforms like HubSpot which is an inbound marketing and sales CRM platform allows you to control a whole variety of business content. It has a useful publishing tool for its social media publishing and gives you a range of useful reports to understand how to engage customers and acquire new business leads. Platforms like Hootsuite can also give you a way of monitoring brand mentions as well as giving you the capability to comment and like specific content without even having to log into your various social pages. One useful tip if you decide to use Hootsuite to schedule your social content is to monitor your brand mentions. This can be easily setup on Hootsuite by creating a brand mentions tab on the Stream menu. Having a brand mentions tab will allow you to effectively see if people are posting videos or pictures of your products or services. With the free plan on Hootsuite you can select three different social pages/Properties to manage so whether you want to extend this and buy the full plan or just experiment with the free plan, it is entirely your decision. If you do decide to choose the free account as previously mentioned you can select from a variety of your different social media platforms such as, Twitter, Facebook, LinkedIn, Instagram, Google+, YouTube etc.… so choose three wisely. For a lot of companies employing somebody to specifically look at their Social Media pages has become an essential role in their organisation due to the sheer scale of it. Many consumers are now looking at Social Media to express their own opinions on a product and they’re also using it to highlight any positive or negative concerns, so companies must respond to this sort of feedback as quickly as possible to avoid a bad reaction from customers. 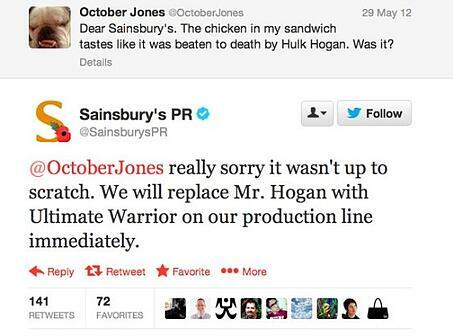 A good example of an organisation that is well renowned to deal with criticism effectively and promptly is Sainsbury’s who have built a reputation for themselves to quickly respond to customer queries but also adds a sense of humour. It’s key for companies to add a sense of humour to proceedings as this can help their image and gives their brand personality and it also helps to create customer interaction as well as creating exposure due to the fact people want to share humorous posts. When managing and scheduling content in advance it is always crucial to ensure that your company and social media profiles are posting relevant and up to date content, as this type of content is usually most engaging for your audience. Posting shareable content that not only appeals to your audience with an element of humour but it will build upon your brand personality. Facebook ads can be used effectively and helps to manage your page due to the fact you can specifically target who you want your posts to be seen, which will in turn make your posts more relevant as well as bringing you real life results. In today’s society, it can be seen as an essential task to use Facebook ads so that you can target a selected audience and demographic which will increase traffic to your page and hopefully to your website. 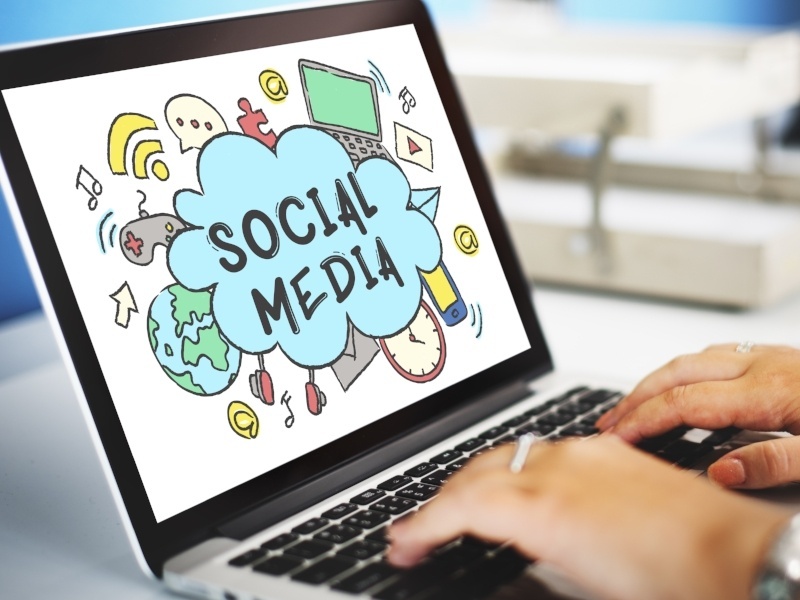 The performance of your Social Media pages should be checked routinely due to the fact it allows you to identify what may and may not be working for your posts. There are several ways you can go about doing this such as taking advantage of twitter analytics for your Twitter account which is a free integrated tool that allows you to check how much engagement each of yours posts are getting, as well as other useful pieces of information. Facebook also have a feature called ‘Insights’ which allows you to view a whole range of things like: post engagement, likes, page views and a variety of useful weekly and monthly page summaries. When it comes to Instagram for business it is important that you make sure your account is set to a business account profile as this feature allows users to contact you directly by clicking onto a ‘contact button’ which can be found on your company’s homepage as well as having an insights buttons which allows you to pull key information about your follower’s interaction patterns and their overall demographics. Having looked at the various ways you can manage your social pages and how to monitor engagement this will give you a clearer understanding about how you can move your social media in the right direction.